The port of Antwerpen is your destination.You been driving all night and the rain is splashing on your windscreen Your bladder is feeling like it is going to explode, but you are there! The truck is quickly parked and you jump out, you run to the first toilet you see. Truckdrivers are no longer allowed on the toilets at the port of Antwerpen, it appears that the drivers have a habit of leaving the place in a mess. Truckdrivers don't aim that well, like to plaster not usefull messages on the toiletwall and door, and the toiletpaper ends up everywhere then where it suppose to end. A truckdriver who was asked for a reply on this matter is not surprised the port is taking this measure. Especially Eastern blockers are real perverts. Lithuanians demolish complete toilet bowls. 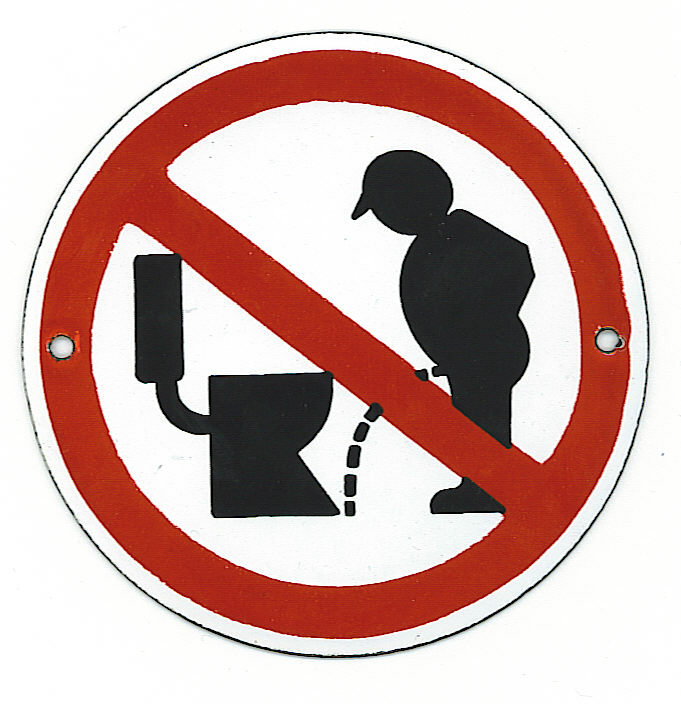 There are many compagnies who bannes truckdrivers from their toilets. What alternatives there are for truckdrivers with high needs is not known. Not long ago I wrote about the 5 year old girl who was kidnapped in front of her school in Oudenbosch. The police arrested the 26 year old Steven B in suspicion of kidnapping of this 5 year old girl. Friday Steven B was arrested by the police in Roosendaal, after investigation he appears to be fond of extreme violence and a coach of the local youth football team. 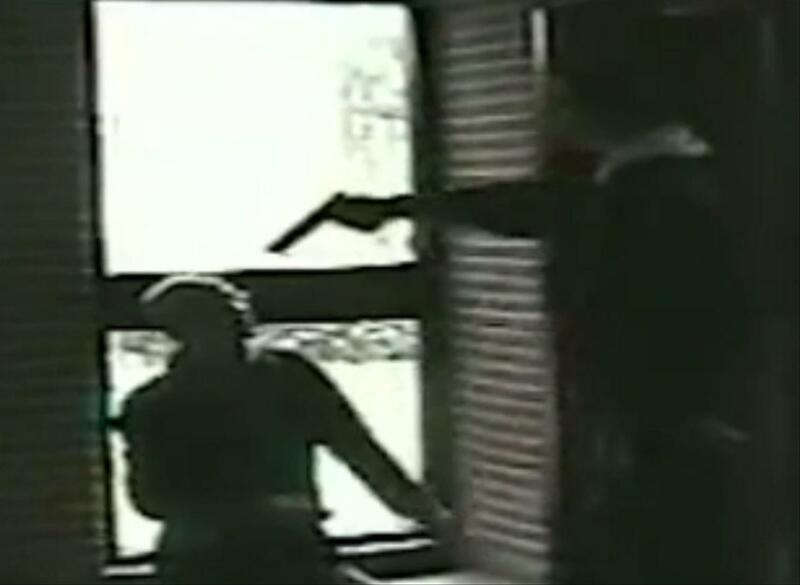 For years he produced amateur movies where Kidnapping, murder and arms are exposed. He often played the main role in these amatuer production movies. Steven B. is denying his envolvement in kidnapping and sexual abusing of the 5 year old, and claims that he does not have the car, a Blue Ka , in which he did the kidnapping. The 15 year old Jaimy and the 14 year old Lisa dissapeared. They were b Living in De Meern, and Vleuten. They were last seen in a city bus in Utrecht. Jaimy intented to go to her mother in Culemborg but she never arrived. Although the police is not thinking of a crime, they set up a search Around 3000 people received a textmessage, but it did not give a usable tip. Acquaintances of the girl say on twitter that Lisa was not feeling happy at her home, so a television programm called Tros Vermist(a missing children program) concluded that the girls possibly are runaways. Lisa's mother, Karin Thomas suspects that the girls are in the hands of a lover boy. "I feel that they have fallen into the wrong hands, partly because I've heard that Jaimy has been seen in that circuit, and secondly, I can feel its is not allright with Lisa." Karin does what she can to find her daughter: "On Facebook and Twitter is a lot going on and I get many phone calls, text messages and messages from people. Then I contact the police and they check the tips." 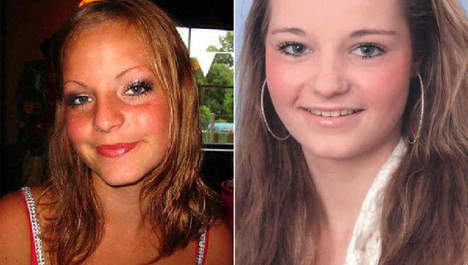 Update 20/02:The two girls from Meern and Vleuten are found, they were last seen in a citybus in Utrecht last tuesday. Then they dissapeared.It appears they were runaways after all, the police found them in a house in Rotterdam. It is not clear if they were held there but they left home voluntary. 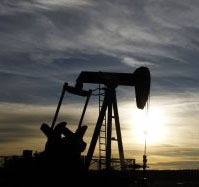 Brittain and France are excluded of oil from Iran, is what the ministry of oil in Teheran stated today. Strange enough hat these countries hardly import oil from Iran, but it might be as a warning for Italy and Greece, who import alot of oil out of Iran. The European Union wants to close the borders for oil out of Iran, they suspect that the Iranian regime is building a atombomb.